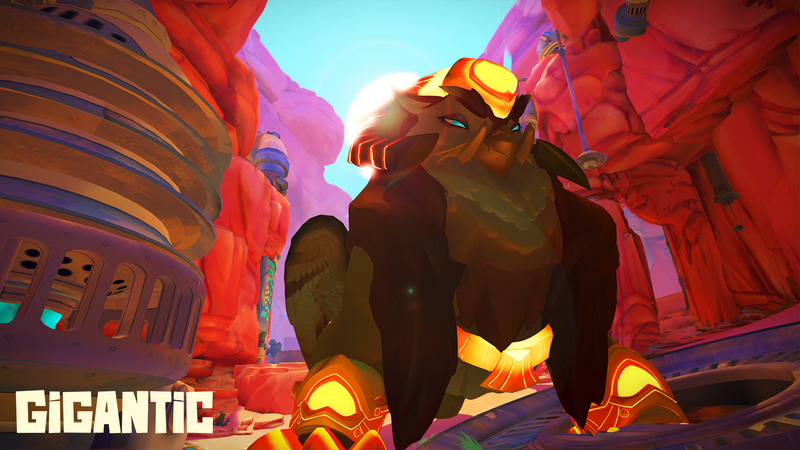 Following their statement in November that Perfect World Entertainment had laid off a number of staff at Motiga, we have learned this week that MOBA title Gigantic will shut down. As of today, purchasing of rubies and hero packs have been disabled, and all heroes will be free until the servers shut down at the end of July. It is with heavy hearts that we announce the January Update is the final content update for Gigantic, and the game servers will be discontinued on July 31, 2018. The journey over these last few years was met with outstanding support from our players and we are all very proud of the incredible experience Gigantic is today. Motiga and Perfect World had been seeking ways to keep the game sustainable, unfortunately Gigantic did not resonate with a base large enough to keep the game going. Gigantic follows in the steps of Paragon which recently announced its own sunsetting for just the same reason.